You know sometimes you see a stamp set that really speaks to you, that is how I felt when I saw this adorable little set from WPlus9 called Drummer Boy. My boys, particularly my youngest, love the song Little Drummer Boy. We tend to play it over and over and I don’t get tired of hearing them sing along. Needless to say, I had to order this right away and my first drummer boy is created in the image of my youngest. Don’t think for a minute that the oldest isn’t put out and asking for his version. I’m working on it for sure. I stamped the images onto SU Thick Whisper White paper using Momento Tuxedo Black Ink. 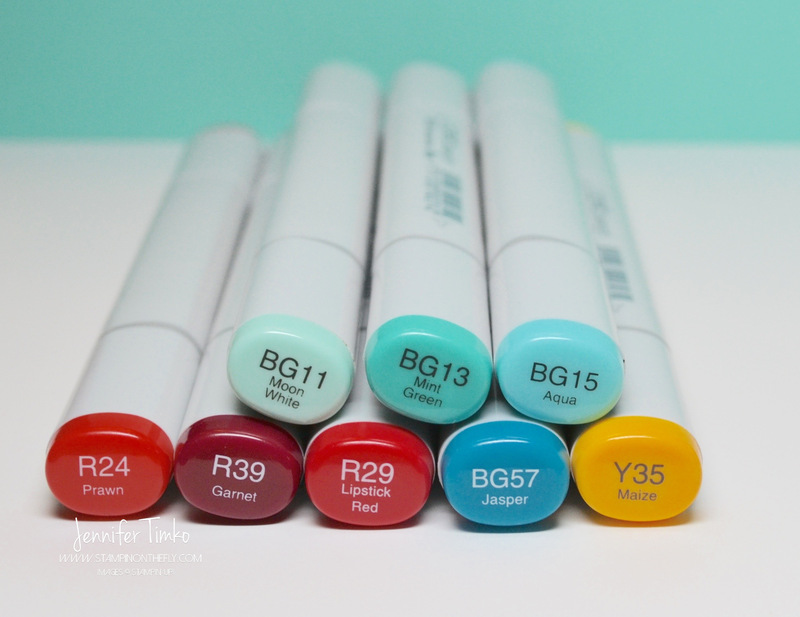 Using my Copics, I colored the images. Then I simply cut them out using the companion dies to the stamp. I cut the the layers using the Stitched Rectangle die (SSS) and Border Builders die (Li’l Inkers). I know you have heard it before but I have to say it again. 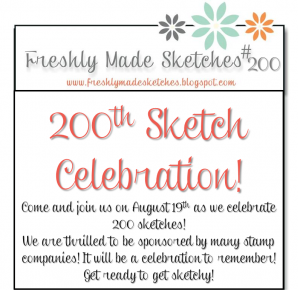 We are only two weeks away from our 200th Sketch Celebration at Freshly Made Sketches. You need to mark your calendars! You will not believe what we have in store for you! Now….here it is. Yes….the first Christmas card of the season. I made it to August! 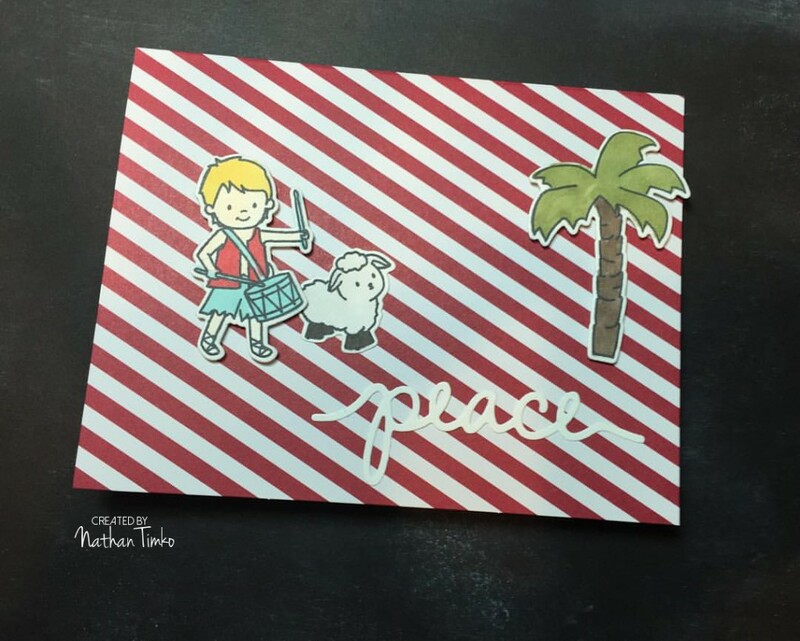 I love making holiday cards. Something about them always makes me happy. So I figured it was as good a time as any to start. 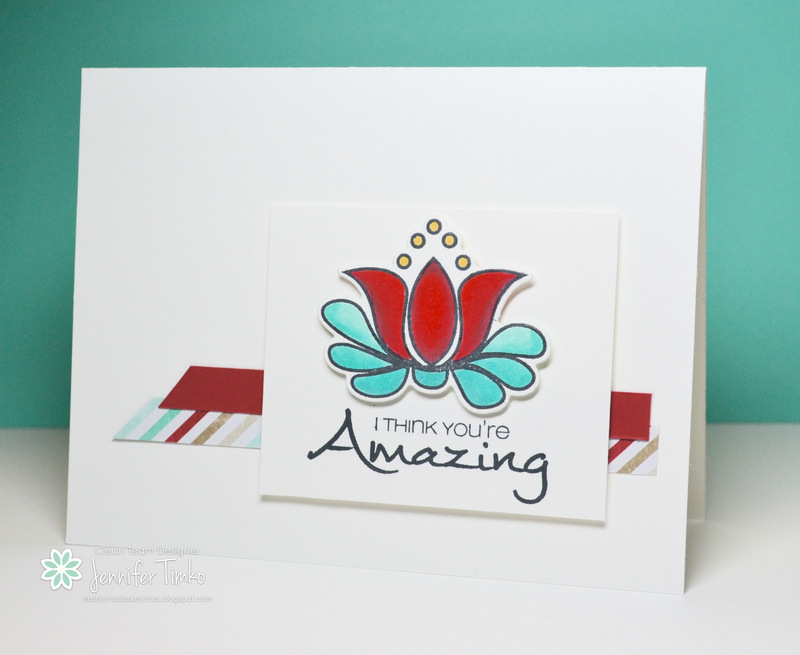 This sketch from Cindy Lovell is so perfect for focus on images or pretty die cuts. 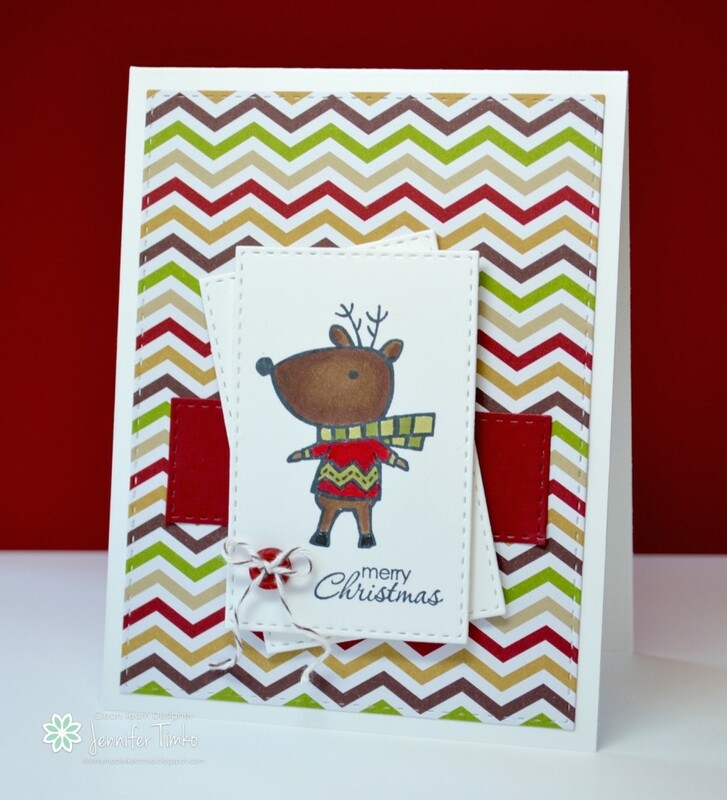 I just love, love, love this little reindeer from Color Me Christmas. It is a retired set but I am waiting (impatiently) for my new Holiday Catalog order to show up so retired stuff it is! This fellow is so fun to color. I used a combination of Copics and Blendabilities to match this retired DSP. The SSS Stitched Rectangles provide a little extra fun. The sentiment is from Petite Pairs (love those fonts). I added a Cherry Cobbler button and Early Espresso Baker’s Twine to finish. 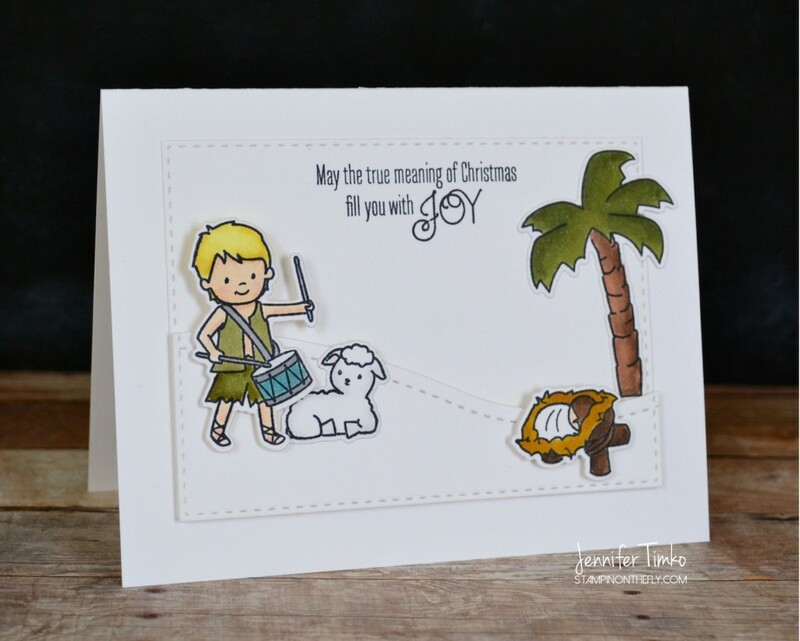 Now you are in for it because the Christmas vault is open and let the seasonal stamping begin! 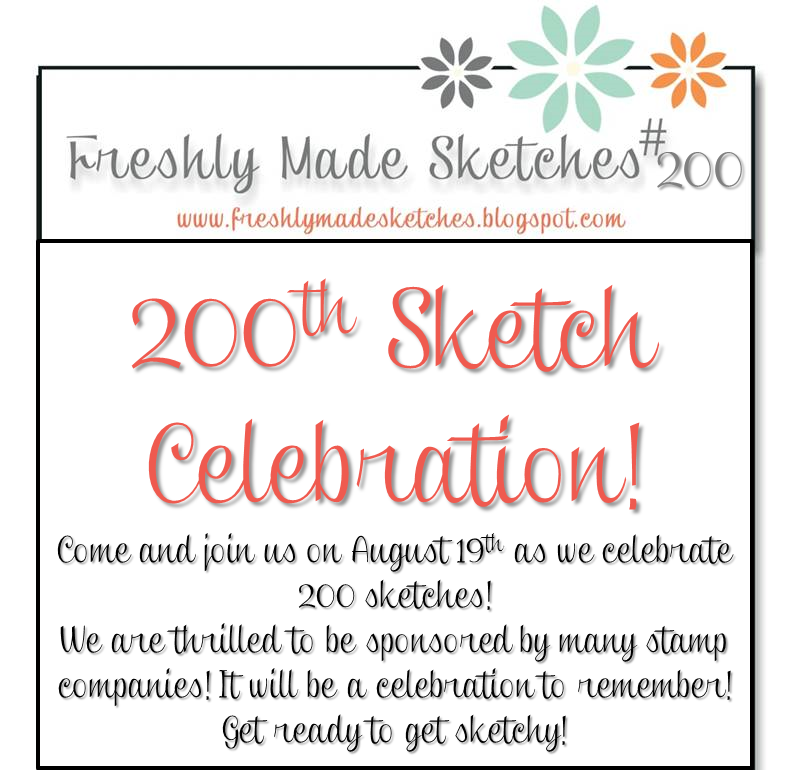 Did I mention the 200th sketch?! Yes….we are working tons behind the scenes to make this super fun. We have sponsors that you are sure to love! Big names…names you love….names I love!! That is it for hints today. But more will come. Follow us on Facebook and Instagram so you don’t miss anything! Now, off to see the amazing designs from the team this week. You are going to love what you see! I’ll be back on Friday with another card (and it might be another Christmas card). Hope your week is going well. See you soon! The middle of the first week with both kids out for summer break and so far, so good. I have actually made a couple of things (yay!) and they seem to be settling into a routine that is so much calmer (yay, again!). We finished the first swim meet of the season last night and both boys did a great job moving across those lanes. Fun stuff! And speaking of fun, I get to be the hostess for this week’s Freshly Made Sketches challenge. In other posts I have spoken of my kids’ soccer. Well, it is that time of year and we are ending another year of training with great coaches. I created this card for my oldest son’s coach. My son asked me to color it to look like him and I did my best to capture that. He has blue cleats and wears an orange goalie jersey so I think I came close. The image is from Lili of the Valley and is called Goalie Saves. I colored it with a combination of the discontinued Blendabilities and Copics. Then I added a sentiment created using the Alphabet Rotary Stamp. I love that I can create an individualized sentiment with that cool little tool! I backed the image with some retired DSP that matched my green grass. The team has some marvelous interpretations of this pretty basic sketch that I know you will love…I certainly do. I hope you will find some time to play along too. I just love looking at the gallery every week. I’m off on another trip soon so am trying to fit some more stamping in today before I go. Hopefully I will have something to share with you later this week. Until then, have a great day! Another week is flying by! I hope that your week has been wonderful so far. I know it is shocking to hear but mine has been full of more…..soccer. Yes, I knew you’d be surprised. *smile* My oldest son is on his school soccer team as well as his travel team. Between both boys, someone has been in a game for the last 4 days. It is so fun to watch the dedication of these kids, coaches and parents. 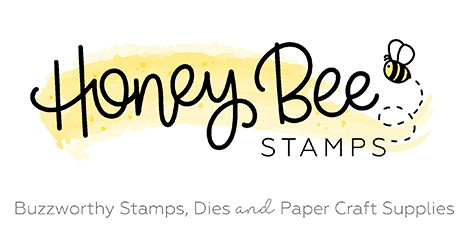 Over at Freshly Made Sketches, we have a fun new challenge from our hostess Cindy Hall. 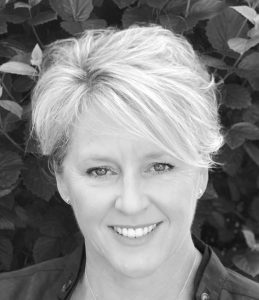 Cindy is one of the kindest people and her beautiful cards are a sure way to make you smile! She has come up with a fun sketch that can be super clean or a bit fancy. You’ll have fun with it for sure! I needed a boost of some fresh art last week so I ordered this new stamp from CAS-ual Fridays Stamps – Mon Ami. I love this simple, modern flower and that great font on the sentiment. 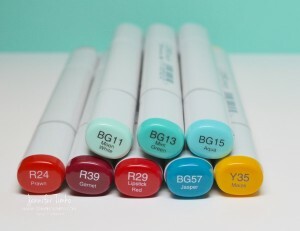 And it is perfect for simple coloring with Copics. I played pretty quickly with them for this one and I am pretty happy with the result. The strips in the background come from the retired Fresh Prints DSP stack which is topped with some Real Red card stock. A quick card for a busy week. With any luck, I’ll be able to share some pictures of what else I’ve been working on soon. Painting….but not on cards! I do have something fun coming up that is card related. 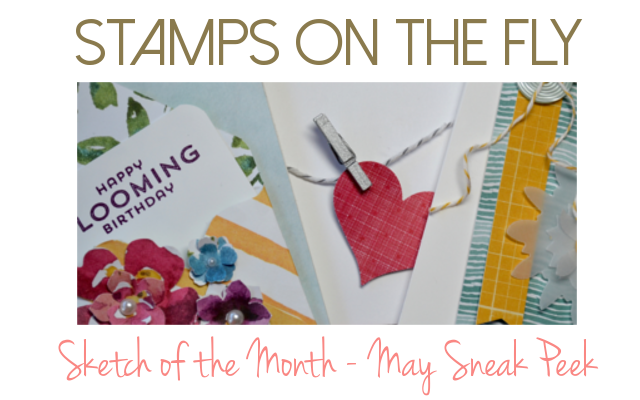 I’ll be participating in a retiring stamp hop starting on Friday. Can’t wait to have you come join us! 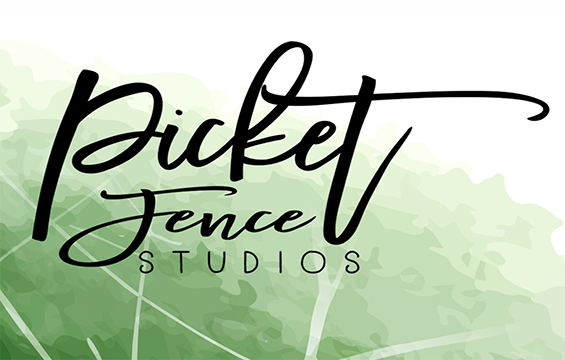 My team mates over at Freshly Made Sketches have created some real beauties for our challenge today. Make sure you head on over to see what they have to share! Thanks so much for dropping in today. See you again soon!